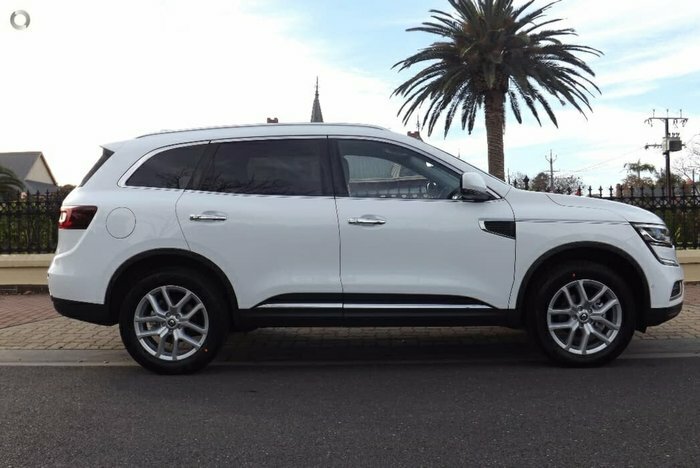 Perfect luxury SUV at one affordable price. 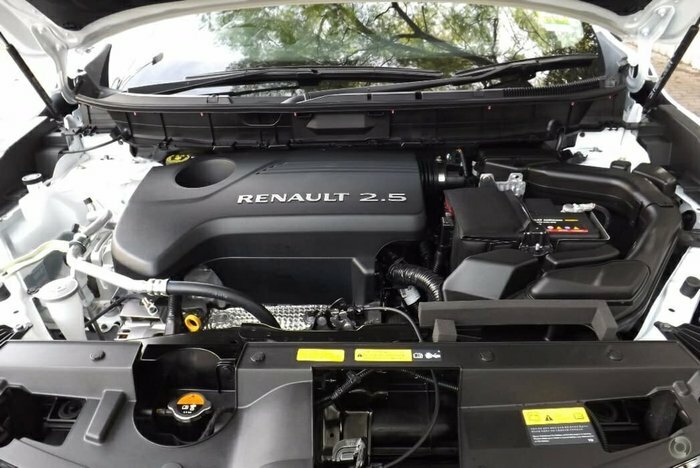 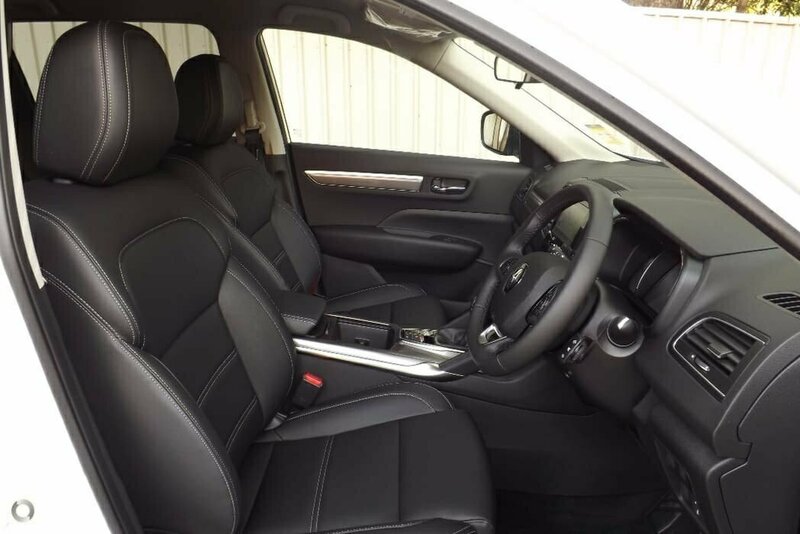 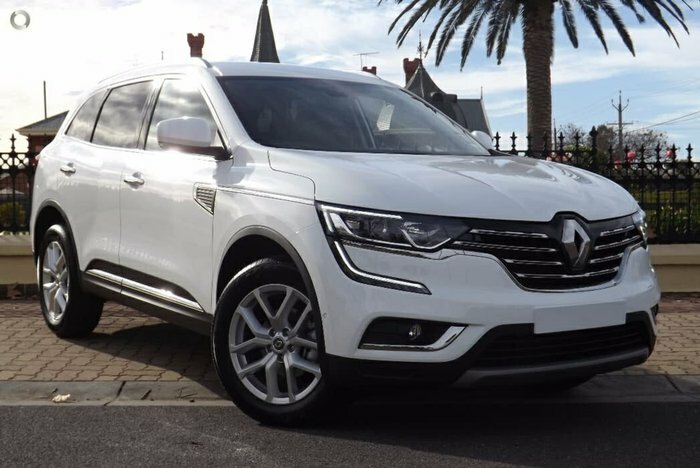 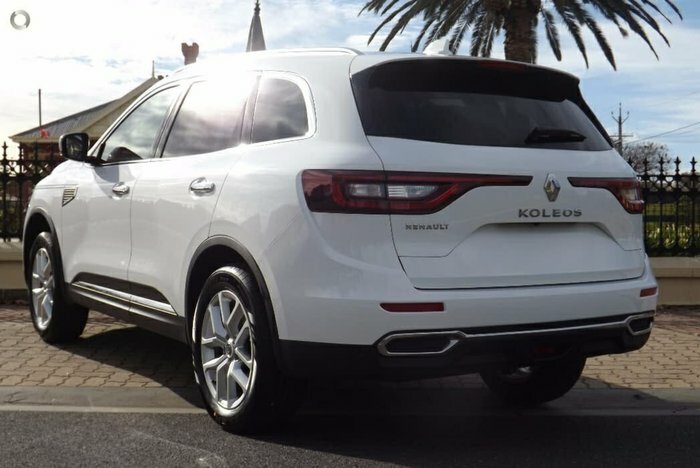 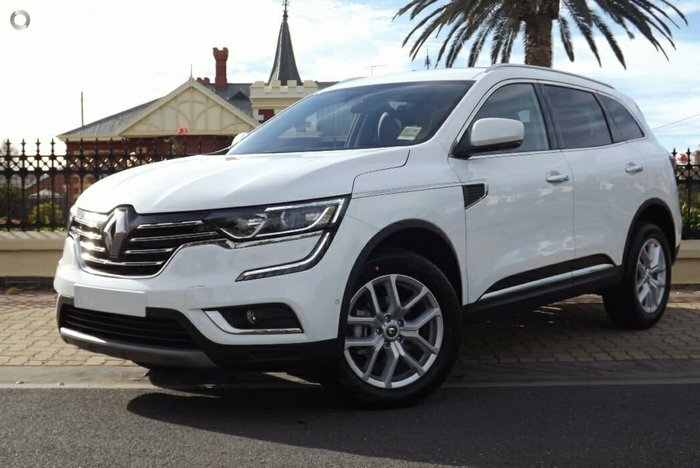 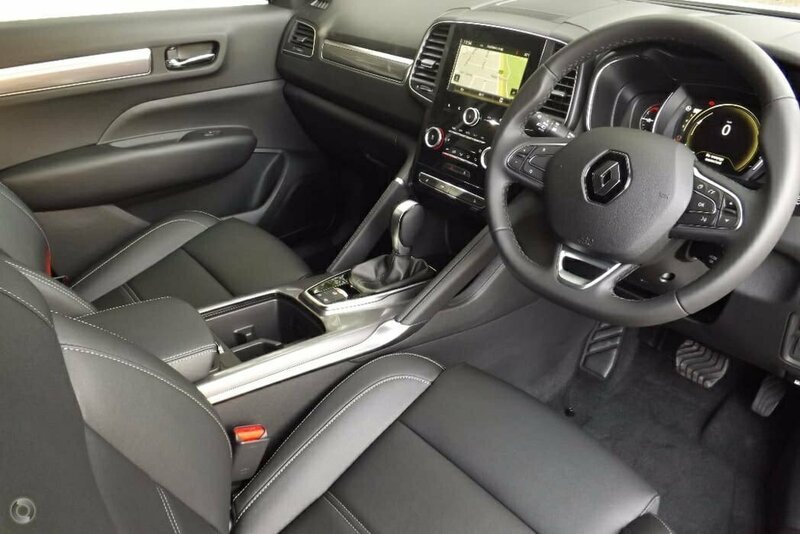 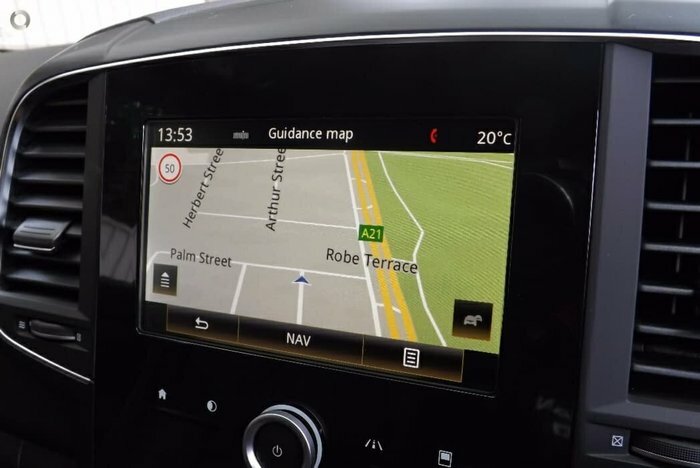 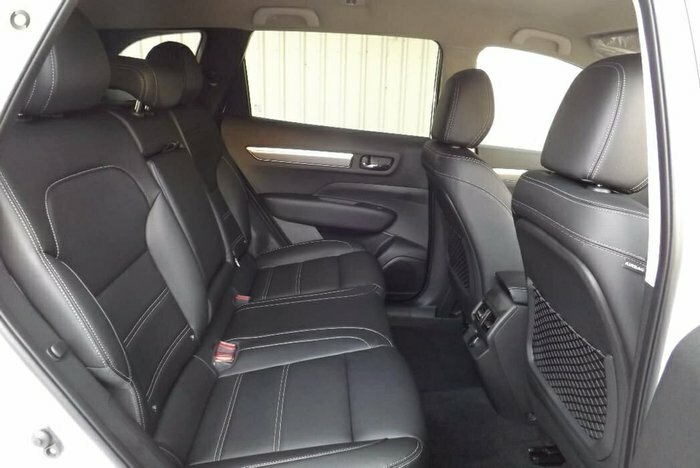 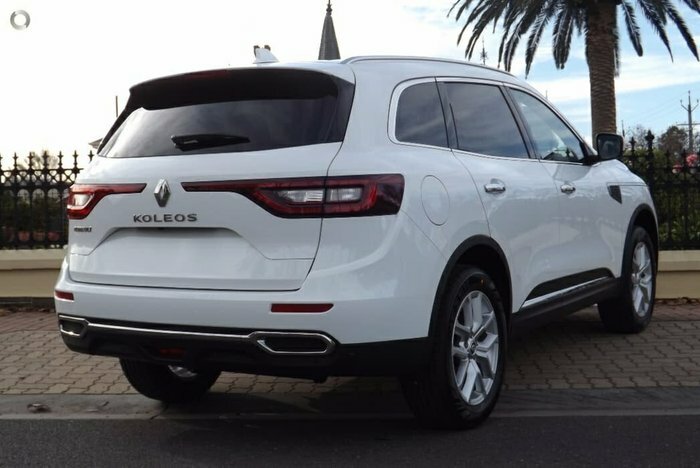 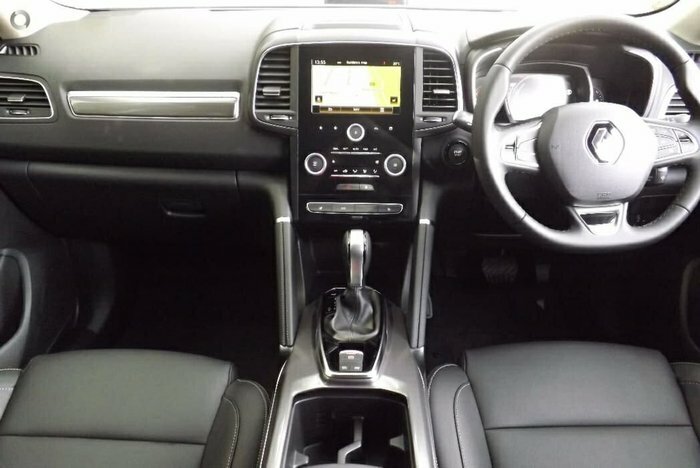 Get your hands on our mid range Renault Koleos Zen. 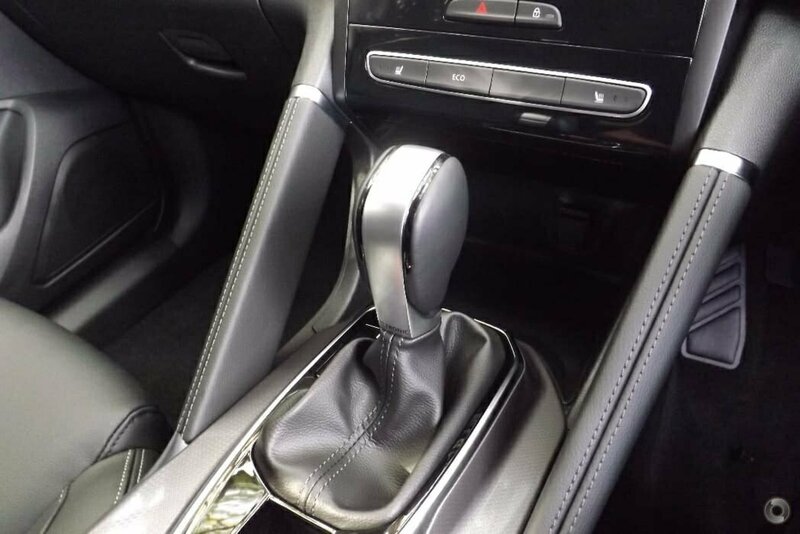 just like its Japanese counterpart. 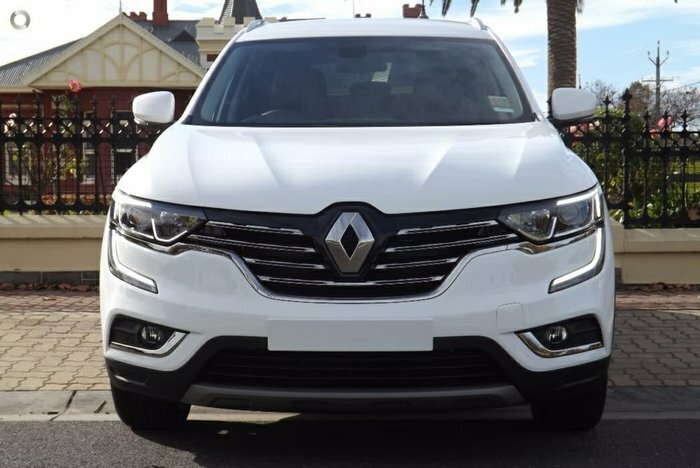 This SUV proves to be one of the most enjoyable cars on the road today. Very popular among all audiences especially with it's fuel efficiency, with the fuel economy of just only 8.3L per 100Kms Combined. Now here is the cherry on the cake, not only is there value in how this car presents, and handles. 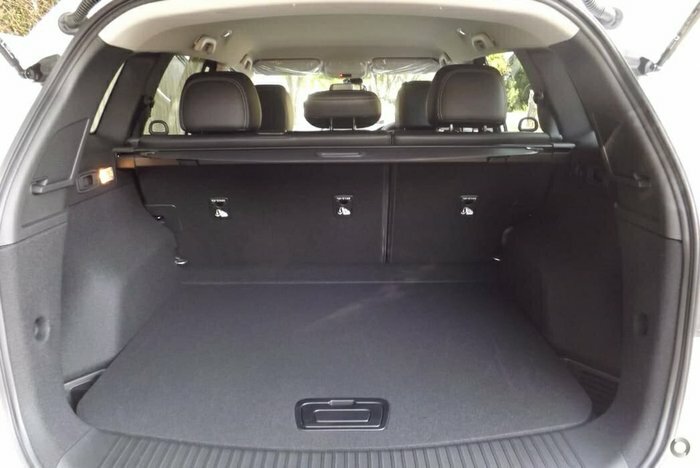 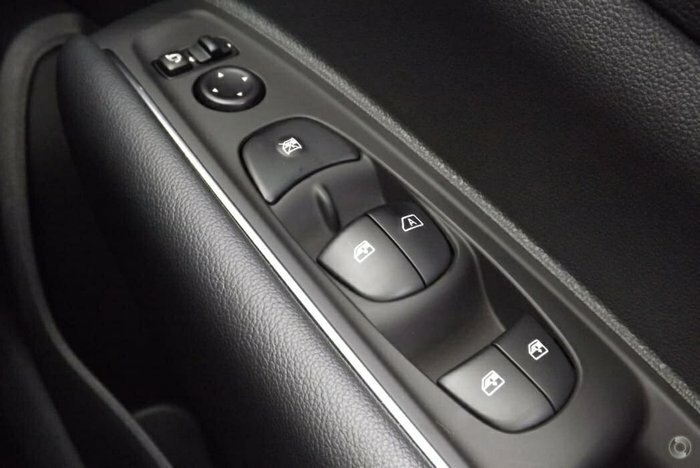 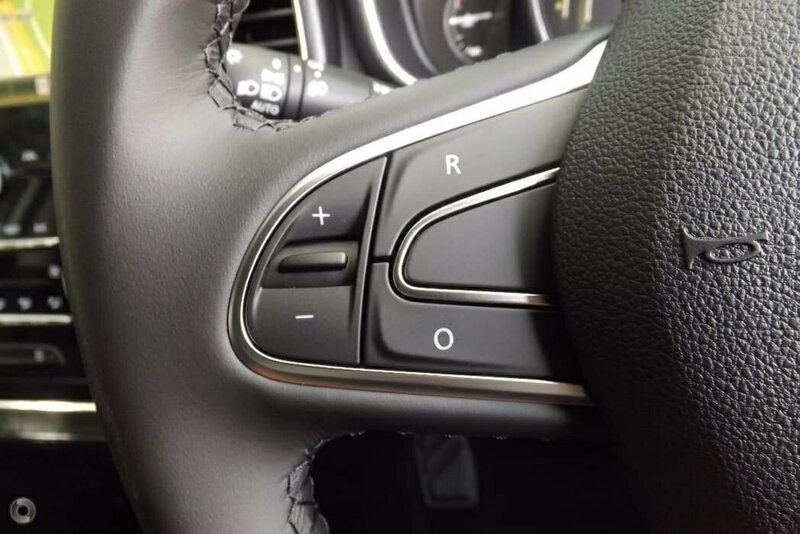 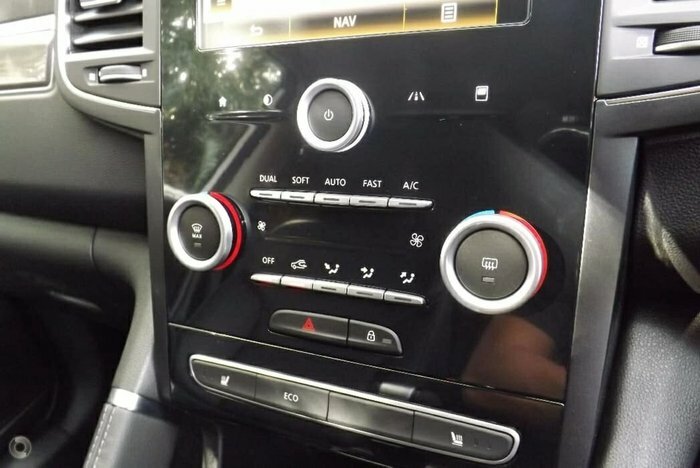 But this car is also jam packed with safety features. 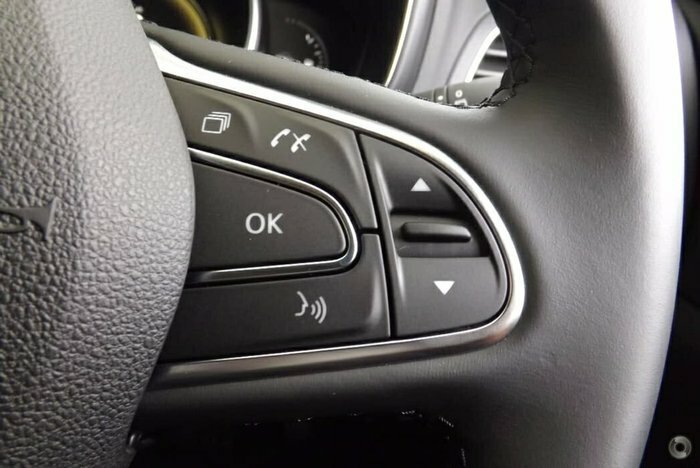 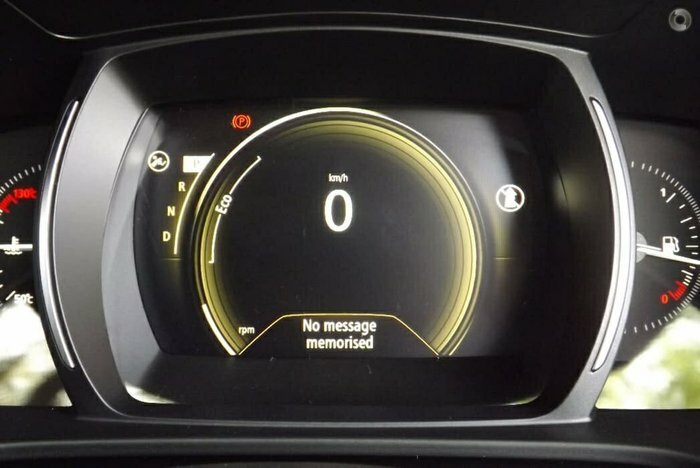 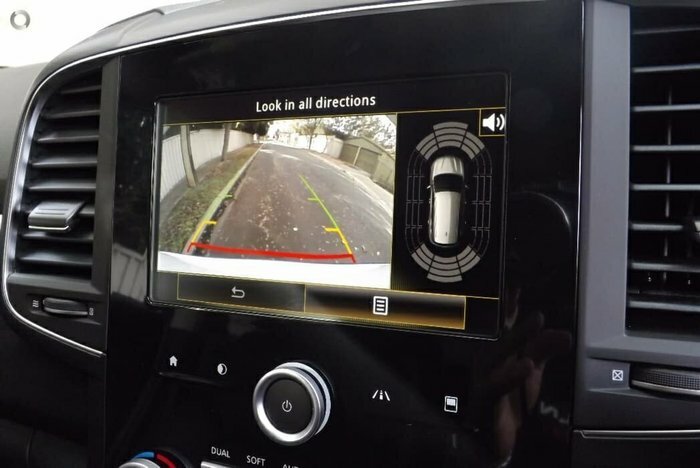 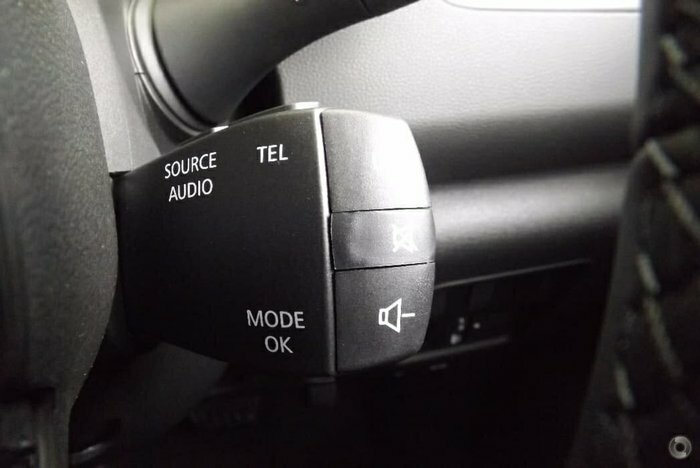 Such as, Autonomous Emergency Braking, Blind Spot Monitoring, Forward Collision Warning, Dual Front Airbags, Anti Lock Braking, Adjustable Speed Limiter, Cruise Control, Day Time Runnig LED, Emergency Brake Assist Electric Parking Brake, Side Front Airbags . Contact us today and speak to one of our expert car consultants for more information. 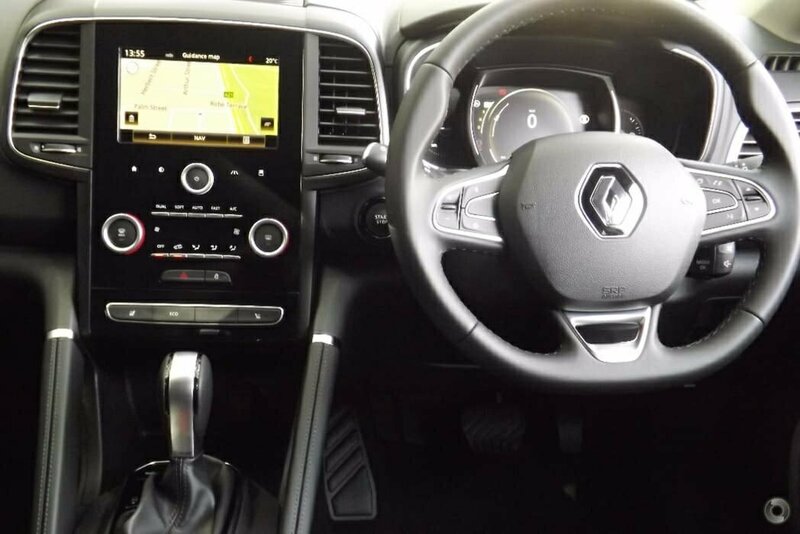 Test drive today and be impressed.